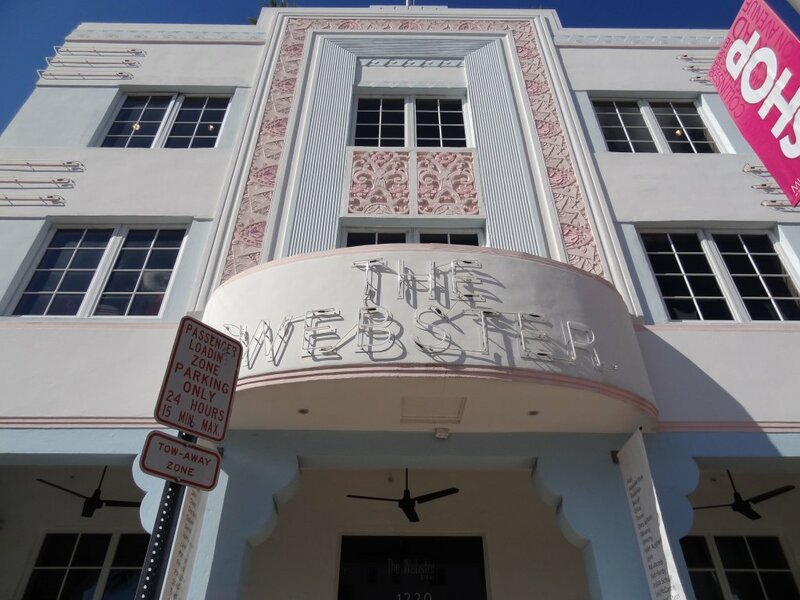 Christmas time in South Beach? 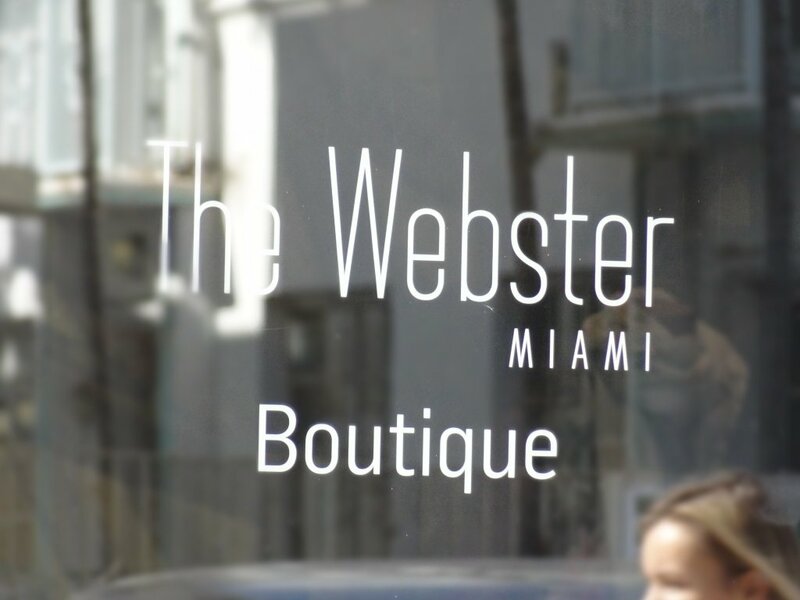 Please visit The Webster boutique! The avant-gard spot brought together European’s most vibrant, talented, and iconic fashion designer, so better hide your flip flop in your satchel and crash for a Brigitte Bardot vibe. In contrast to the sunbathing district, this boutique is chic and elegant with a veritable explosion of trends and season must-have. Anyone with a taste for something different will appreciate this amazing mix of beautyful and audacious outfits. This fashion revolution makes me want to reinvent myself trying on everything from the huge display: pretty is back, enjoy the rack! A leather dress, a printed coral bag and also a sensual pump to revive the vamp…That’s incredible, here I’m even more fashionable than when in Milan, as if I was in Cote D’azur! Bravò to the owners, very talented and full of courage and foresight…ca va sans dire, j’adore Nice, pardon, South Beach!